The key thing to remember about US trademark law is, if you don’t defend a trademark vigorously, you lose control over it. With that in mind, it’s time to play armchair lawyer (we aren’t actual lawyers) and talk about the recently filed case of Rolex Watch USA Incorporated v Vintage Watchmaker LLC. Rolex has filed suit in Arizona federal court, alleging Trademark Infringement against Vintage Watchmaker LLC and Jensen Dinh. Jensen Dinh has run Vintage Watchmaker LLC out of Arizona, using Vietnamese suppliers to sell cases said to be the same in specifications to the original vintage Rolex watches. He also offered custom built vintage watches using original Rolex movements. The detail seems to be that the cases sold as parts bear “Rolex” engraved between the lugs, and the custom built watches bear Rolex on the dial, the Rolex crown, and the engravings on the case. All of those trademarks are indisputably Rolex Watch’s property to defend. Rolex has a uniquely stringent view on what qualifies as an illegitimate Rolex. 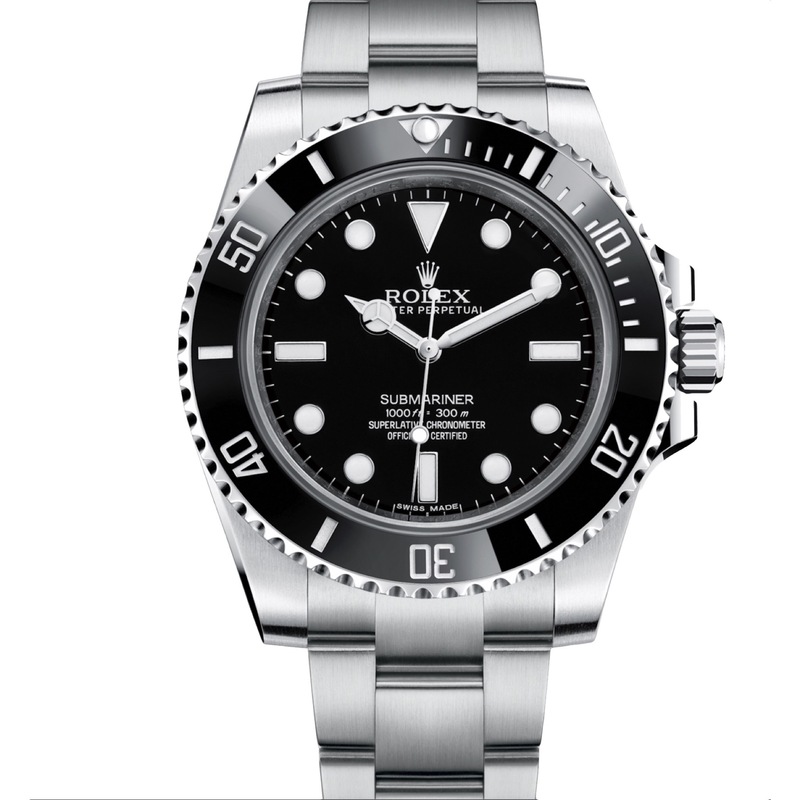 In their view, any modification to a watch making it appear other than it shipped from Rolex’s factory renders the whole watch counterfeit. This is their view, whether the replaced part or parts are aftermarket, or original Rolex parts. Change the bezel on DateJust from fluted gold to a Rolex stainless steel bezel? The whole watch is considered counterfeit, unless you pay a Rolex service center to change it back. It’s unclear what impact this litigation will have on other sellers of aftermarket parts and custom watch builds, but what’s certain is that Rolex isn’t taking this lightly. They have retained 5 lawyers, both from New York and Arizona, to make their case before Judge Deborah Fine.